Pocono Arts Council announces a call for artist for The Earth Speaks V, a juried exhibition on the climate crisis. The Earth Speaks V arises from a deepening concern for the climate crisis currently affecting our planet. Art has always been a powerful vehicle for raising consciousness. This exhibit hopes to bring to light our growing awareness of a crisis we can no longer ignore. The Earth Speaks is an open call for work that focuses the attention of the viewing public on the gravity of climate change. Students are welcomed and encouraged to enter. Student entry fee: $15 for the first 2 entries, $10 each additional entry. Adult entry fee: $30 for the first two entries, $25 each additional entry. Discounts available for Pocono Arts Council members. Juror: Harry C Tabak, studied painting and sculpture at The Art Students League of NY, Brooklyn College. Tabak’s early work reflects his bond to nature through his landscape paintings. Social commentary followed with an emphasis on environmental issues for nearly two decades. Dunning Art Gallery at Northampton Community is a new gallery in Northeast Pennsylvania with a mission to provide opportunities for artists from a wide region. Professors often program lessons around the works exhibited in the gallery and often contact individual artists to participate. Regional call with $1100 in awards available in a variety of mediums including 2-D, 3-D, photography, and printmaking. Founded in 1975, the Pocono Arts Council is the oldest and most established local arts service organization in the Pocono region of northeastern Pennsylvania. It serves as a “Chamber of Commerce” or umbrella organization for artists and arts organization in all disciplines, as well as the resident and tourist populations of the area. Its motto, Culture Builds Community, highlights Pocono Arts mission of art service, promotion, education, and advocacy. To date, over $2 million in arts grants have been provided to a 5 county area. The Earth Speaks has been one of the premiere exhibitions over the last five years and continues to grow. For more information, contact director@poconoarts.org. 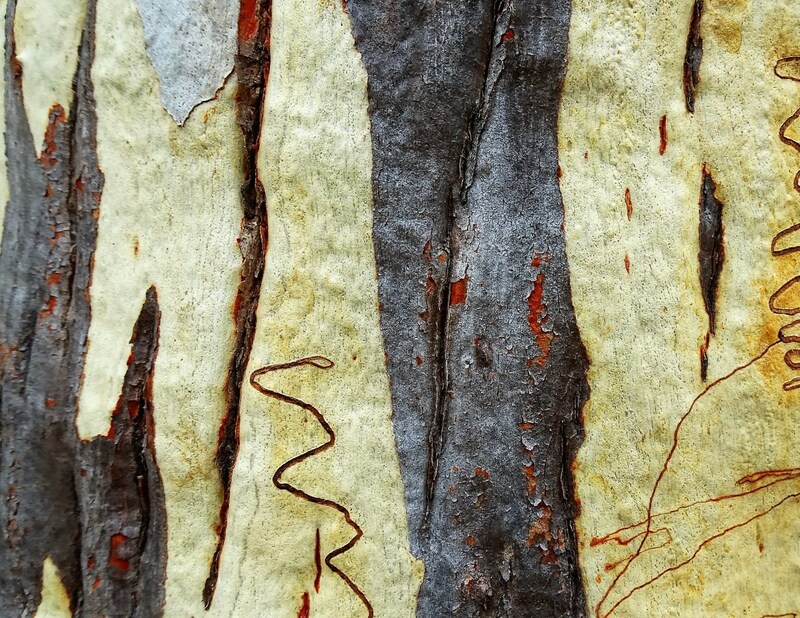 Maritime Garage Gallery is inviting submissions from artists 18 and over for a new exhibit, A Reverence For Nature. The Gallery is accepting art that expresses reverence, a feeling or attitude of deep respect tinged with awe for nature or the environment. The exhibition will be curated by Nadia Martinez. Clever uses of medium, with the exception of pedestal sculpture, and interpretations on the subject are welcome. Works less than 48″ wide and less than 84″ high properly wired ready to be hung. The exhibit will run from June 13 through September 28, 2018. Submissions will be accepted until May 5, 2018. Chosen artists for A Reverence For Nature will have their art exhibited in a gallery that is located in a highly trafficked public space, the Maritime Garage located in historic South Norwalk. The Garage has between 500 and 700 cars going in and out daily, with an average of three passengers. This brings an estimated 1,500 – 2,100 daily impressions to the space. In addition, there will be an opening reception that will be attended by artists, Parking Authority representatives, area politicians, notables, and the public. The Gallery also promotes the opening reception and exhibit in all local media outlets. The Maritime Garage Gallery was founded by the Norwalk Parking Authority as part of its Art in Parking Places initiative. This effort to support art in public spaces, includes several permanent public art exhibits in the South Norwalk Railroad Station that highlight the city’s maritime tradition and other historical facts about town. These installations were made possible by a grant provided by the Federal transportation Enhancement Public Art Program. Initiatives are a collaboration of the Norwalk Parking Authority and the Norwalk Arts Commission. The Maritime Garage Gallery is free and open to the public Monday through Friday. The Norwalk parking Authority oversees the management, operation, facilities, and maintenance of over 4,000 on and off-street parking spaces. The Human Impacts Institute announces a call for artists for the Creative Climate Awards 2018, a series of events showcasing artists creating climate-inspired, public works. In an effort to inspire us to think more critically about our actions and their impacts, the Creative Climate Awards program uses the arts and creativity to share knowledge, broaden the climate conversation, educate, and incite action. Creative Climate Awards 2018 submissions may include 2D works including graphic design, drawings, painting, photographs, collage, and mixed media; films (both shorts and feature length); and performative works including dance, theatre, and music. The first place artist will receive a grand cash prize of $2,000. All artists accepted to participate in the Creative Climate Awards will be able to participate in a month long exhibit at 42nd St. gallery in New York City. Artists receive a 50% commission on each sale. Attendee artists on opening night will be able to interact with other artists and the public through a meet-and-greet session to discuss their work. Artists will be highlighted on the Human Impacts Institute’s social media leading up to and throughout the month-long exhibit. Thanks to the Taipei Economic Cultural Office in NYC for their support. Human Impacts Institute are social entrepreneurs who create and share innovative approaches to tackling social and environmental issues. Programs pair artists and scientists to engage new audiences in climate change solutions, bring youth to the boardroom, and get policy makers’ hands dirty as they care for local street trees. The Institute is action-oriented. The Institute helps people of diverse ages and backgrounds connect personally to the most pressing environmental issues. They give them the tools needed to take positive, long-term actions. The Institute believes the environment is not separate from our society and that healthy communities, stable economies, and social equity cannot exist without environmental well-being. They go beyond doling out information in hope that people will change. Instead, they inspire people to transform their behavior by making issues personal to their lives. For more information, contact outreach@humanimpactsinstitute.org. The Berkeley Arts Council announces the Seventh Annual Art and Earth Juried Exhibit. 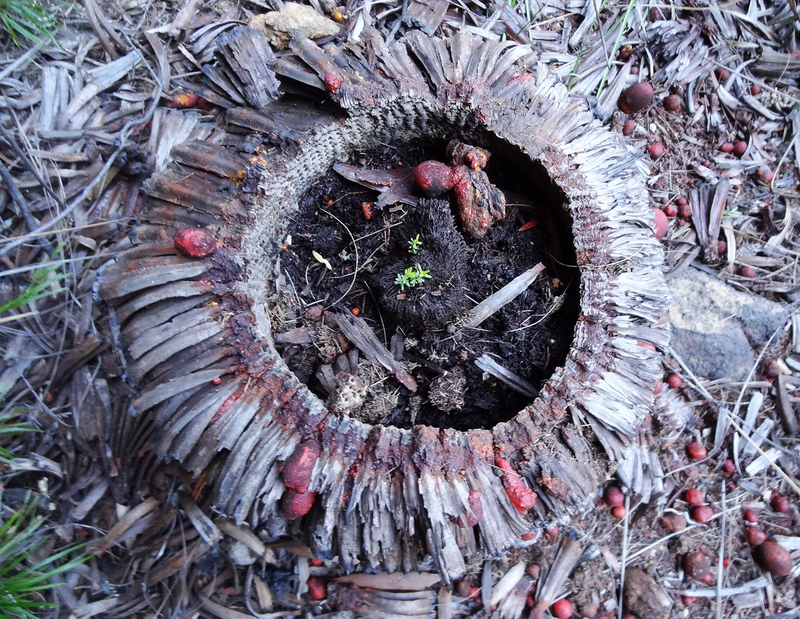 The exhibit, which is produced by the Berkeley Arts Council, has the theme Art and Earth: My Art – My World. Entries should reflect the artist’s view of nature, the environment, or reflect an Earth Day related theme. The entry fee for the exhibit is $35 for the first two works. Artists may submit one or two additional works for $10 each for a maximum of four works. Entries for the Art and Earth exhibit must be submitted as digital images for jurying. You may submit up to four works to be juried for this exhibit. 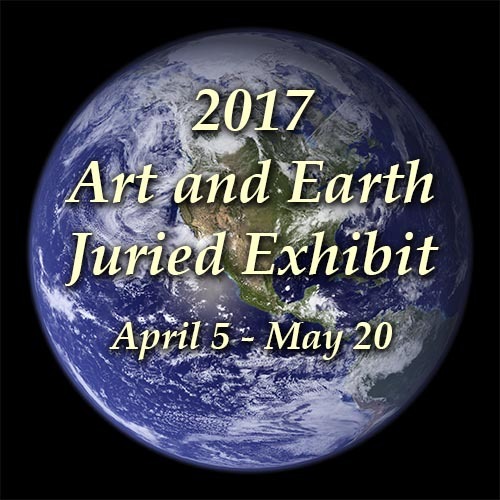 The Seventh Annual Art and Earth Juried Exhibit will open April 5, 2017 in the Berkeley Art Works, 116 North Queen Street in Martinsburg. The exhibit will be on display through May 20, 2017. There will be reception at the gallery on Friday, April 21 from 5-7pm. The exhibition is open to visual artists over the age of 18. Entries must be original works of art that have been completed within the last three years and have not been previously exhibited in The Berkeley Art Works. The Seventh Annual Art and Earth Juried Exhibit juror for the 2017 exhibit is Sonya Evanisko, a producing artist and a Professor of Art at Shepherd University in Shepherdstown, WV. Now looking at its seventh annual exhibit, the Art and Earth Exhibit has grown and become one of the most important juried exhibits in the four state region around Eastern West Virginia. Awards include Best in Show $250. Other awards based on the number of entries. The Berkeley Arts Council was formed in 2009 to provide unified communication, promotion, support and advocacy for the arts community in Berkeley County, West Virginia. 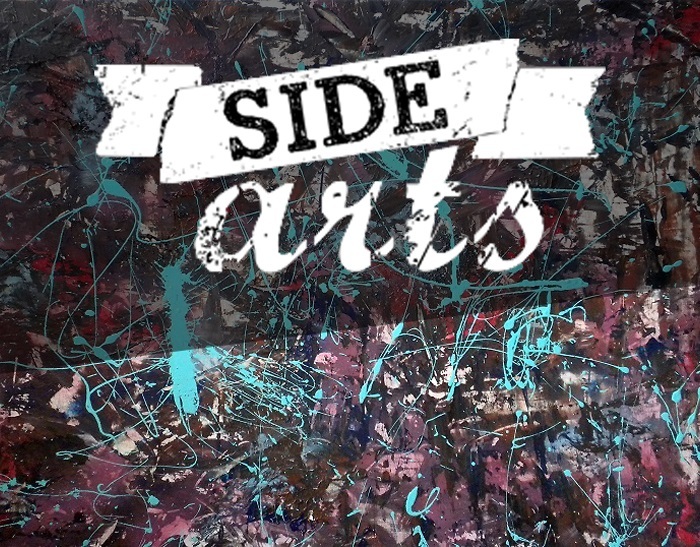 A project of the Berkeley Arts Council, it is the realization of the long-held dream of the arts community in Martinsburg and Berkeley County West Virginia: to have a community-based arts facility that supports local and regional artists, brings quality arts experiences for the members of the public, and provides a wide range of arts learning experiences for local residents, artists, and artisans. The Berkeley Arts Council is the only organization in Eastern West Virginia that sponsors regular juried art exhibitions. In a little over 3-1/2 years more than 35 exhibits have been shown in the Berkeley Art Works. Exhibits include national and regional themes such as railroad art, wildlife art, and environmental theme and juried photography exhibits. Every exhibit has had a different juror to ensure that a wide range art media and styles are represented. For more information, contact berkeleyartswv@gmail.com. Climate Change! Call for entries. Joshua Tree Art Gallery June themed show. All artworks are for sale, no commission fee. Cash awards up to $700. Alma Ruiz, Senior Curator for MOCA will juror the show. Online website exposure. JTAG & Mojave Land Trust will co sponsor this exhibition on climate change. A presentation about the effects of climate change on our desert landscape in the Mojave will be held at the gallery June 20th. For more information, contact info@joshuatreeartgallery.com.